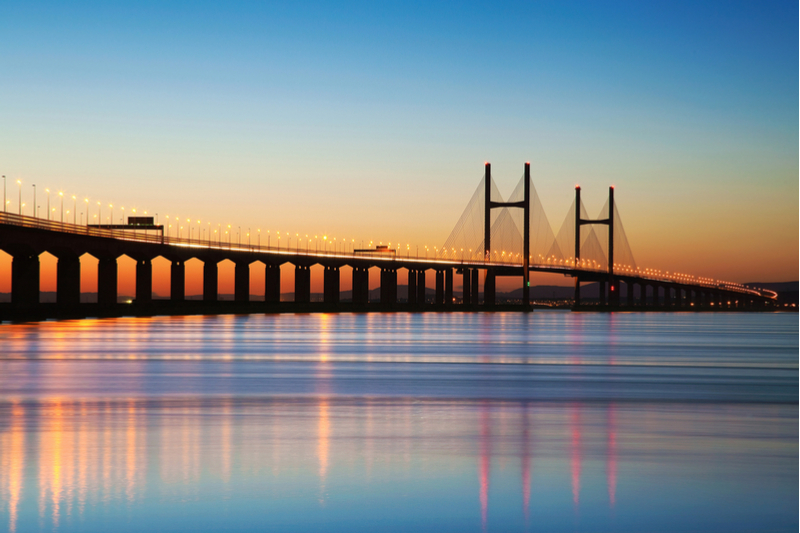 The abolishment of the Severn Bridge Tolls: what will this mean for business? The abolishment of the Severn Bridge Tolls is being put in place sooner than initially planned, but for most, even this isn’t soon enough. The so called ‘tax on Wales’ has been a nuisance to all that have crossed the bridges for 50 years. However, although the scrapping of the Severn Bridge Tolls will make lives easier for travellers and commuters, it may not be all good news. In the long run, it will certainly improve business in Newport, which is located very close to the bridge. Our serviced offices in Newport have seen an increase in interest from clients since the abolishment of the tolls. This post will discuss the positive and negative consequences of finally removing the Severn Bridge Tolls as we look at how it will affect life, work and business. The main advantage of removal of the tolls is that it is estimated to provide a £100m boost to the welsh economy. This is proposed to come via numerous avenues, with the first being the number of great investment opportunities coming to Wales. With great companies such as Admiral and Iceland already leading the way by being based in the country, Wales clearly has potential. This fact alone will help draw in more businesses, and therefore greater investment. Additionally, the abolishment of the tolls will also encourage transport companies or companies that need to travel across the UK, to venture to Wales and set up base there. Leading on from this, as more companies bring business to Wales, employees will come with them. This will inevitably mean that people will move to the surrounding areas. 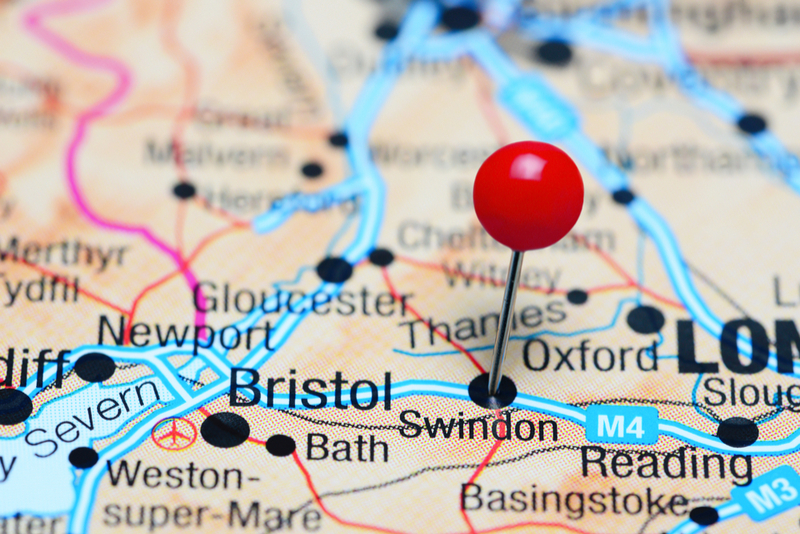 Great cities such as Cardiff, Newport and Bristol will all see an increase in people looking for homes, jobs and entertainment. This will of course drive development in such cities. Vast infrastructural developments are taking place throughout Wales; as an example, Cardiff is undertaking a £100m city development scheme, Newport has significant new housing and the fantastic Friars Walk shopping centre, and Swansea has seen substantial investment in the Swansea University Bay Campus and its focus on the engineering sector. The free crossing is also likely to improve tourism in the surrounding areas of the Severn Bridges. Chepstow and wider Monmouthshire should certainly see more visitors. In turn, this will boost the economy, boost local businesses, and once again, drive development throughout the smaller towns in South Wales. As well as this, the fact that those who use the bridge everyday will be saving up to £1400 a year will mean that those living in Wales will be more inclined to travel to England to the likes of Bristol, Bath and Swindon for work. Everyday commuters may be startled at the idea that the removal of the tolls could be anything but fantastic. However, even for them, there are possible downsides. Firstly, the initial actions for removing the Severn toll booths is yet to be confirmed, but when this does take place, it is sure to cause disruption to commuters and travellers. Unfortunately, just how much disruption this could cause is yet to be determined. There is also a real concern for traffic on the road. Neil Probert has warned that “those deciding to drive to work as a cheaper option, from places like Chepstow, could cause gridlock in Northern Bristol”. Moreover, anyone who has any experience travelling the M4 knows that Newport traffic can be terrible. Although the toll stations currently control and filter traffic to Newport, congestion is still rife. With the Newport Relief Road being put on pause, the traffic at Newport following the removal of the tolls can only get worse. This may in fact deter people from travelling back and forth. Consequently, this would surely drive more people to use public transport. Forcing commuters onto trains will create problems. The train services already struggle with the commuter demands during peak times each day. This will only increase the pressure on those in the transport services, in turn probably making services poorer. Looking outside of the transport services, house prices are already rising due to the removal of the Severn tolls. This is okay for those that already own houses, however, what the owners are seeing is that all house prices in surrounding areas are also rising. Therefore, they see no benefit unless they intend on selling up and moving away. In addition to this, those that buy homes in towns or cities close to the Severn crossing are going to end up paying inflated prices. The removal of the tolls is currently creating some uncertainty. Either way, this change is sure to provide exciting changes to the cities of England and Wales.